Start your British adventure with an excursion from TravelPapa Private Tour Guides. This country will amaze you even on your 100th trip here. United Kingdom is so diverse and unique, that a tourist of every kind will find something to explore here. Today we wanted to tell you about 3 amazing UK cities outside London you must check out! With the help of our private tour guides you will find out every little secret about these places. So let us introduce to you 3 United Kingdom Tours with Private Guides. If you like exploring medieval cities with narrow cozy streets, magnificent architecture and special atmosphere you will enjoy staying in York. This city is full of culture and history. More than 2000 years these lands were accumulating legends and stories from different nations from all around the globe. The unique heritage of York is woven into every building and every street around here. 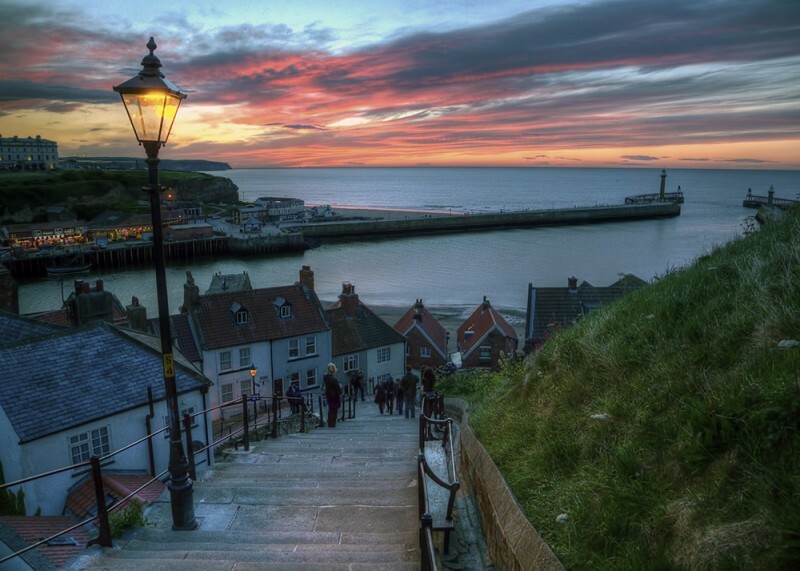 To dive deeper into North Yorkshire we recommend you to book a Private Tour Guide. With a professional help you can explore York off the beaten path. From Rievaulx Abbey and Helmsley Castle to Goathland and The North York Moors. You will see some of the most cinematic landscapes and you will get a chance to plunge into history of Northern England. Being a “cruise capital of Europe” Southampton has a lot to offer! This fantastic city is one of the most hospitable and fun places to travel in South England. Amazing parks, beautiful architecture and fabulous views aren’t the main reason tourists are coming here from all over the world. There are countless tourist attractions here: concerts, festivals, various gigs and performances. In this kaleidoscope of fun everyone will be entertained. 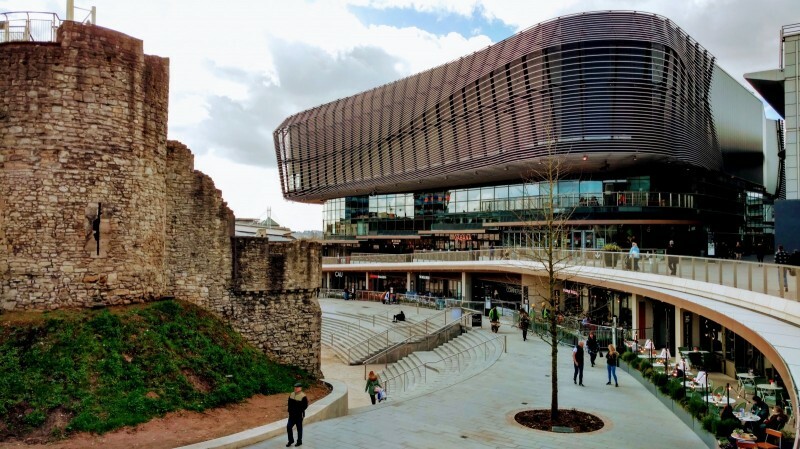 If you are more into discovering historical landmarks, museums and legends, you can book this Southampton private tour. With a professional tour guide you will find out more about local history and culture and will get answer on all of your questions. Like: “Why there is a cockerel on the spire of St. Michael's Church?” or “Where Henry VIII met Anne Boleyn in secret?” or “Why there is a pineapple on the roof of the Royal Pier Gatehouse?”. This trip will quench your thirst for knowledge and will leave you with some very happy memories. For decades Liverpool was Britain’s second most important city and that is why locals are very proud of its cultural and historical heritage. These days the city is regenerating to its former glory which makes it one of the must-sees for every traveler. For some people Liverpool is a football club for others it is the birthplace of the greatest band of all time The Beatles. Either groups will have an enjoyable adventure here. For music fans and for people who love The Beatles we have something special. On this private tour you will find out all the secrets about the band and its members. 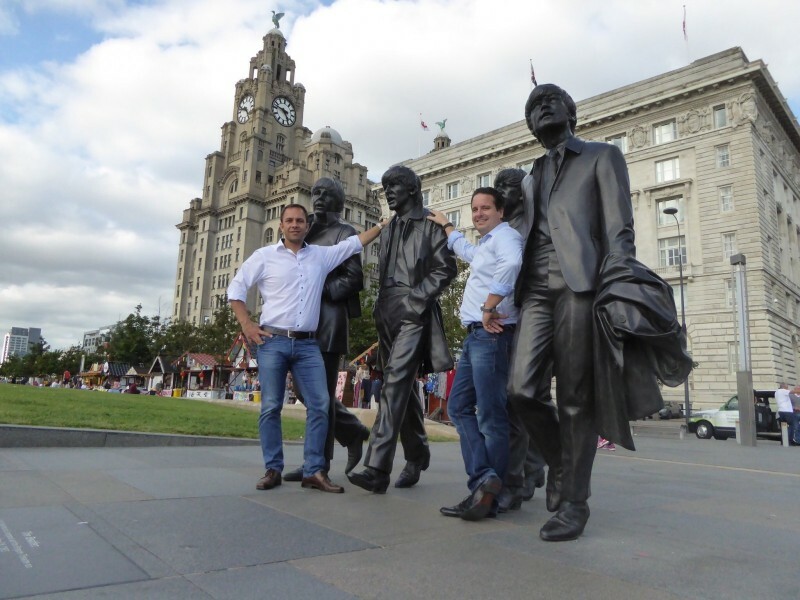 This 90-minute tour includes the most remarkable landmarks connected to the history of The Beatles and the famous movie filming locations in Liverpool. Your unforgettable experience starts with booking TravelPapa Private Tour Guide. This short list contains the most remarkable travel location in UK outside London. So if you want to discover United Kingdom off the beaten path, TravelPapa is always happy to help!